Too Cute | I'm an Eating Machine! ← I love my Ducks? 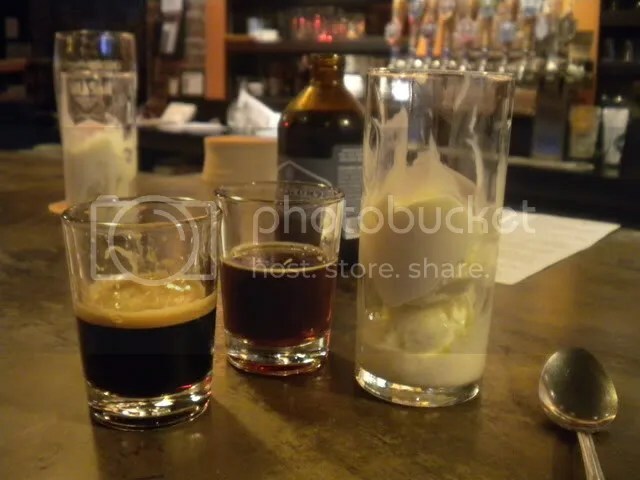 This entry was posted in Uncategorized and tagged beer, breakfast, hood river, ice cream, the dalles, the gorge, trip. Bookmark the permalink. I keep getting on Andy about going to Hood River so we can go to Full Sail. And beer floats? Amazing! 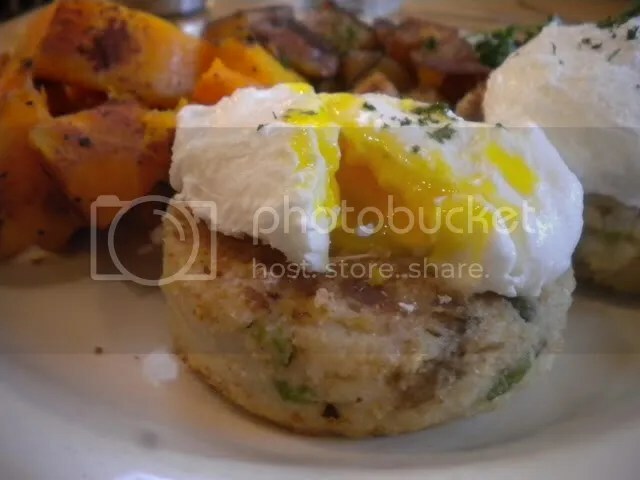 Mmm… your breakfast looks AWESOME. I love poached eggs. I love nitro. It’s funny, I never played Oregon Trail… maybe it’s not something that kids IN Oregon actually play? humph. I was robbed. The egg looks perfectly cooked – I have a new found love for poached eggs. I’ve never commented, but also never noted that you live in my beloved city of pdx. 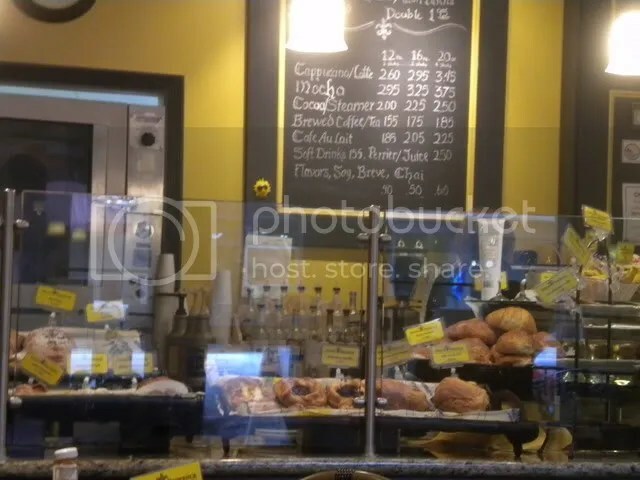 Petite Provence has a few locations here- my fave is on SE division. Mmmm… sweet, sweet, rosemary olive loaves. I didn’t know there was a Petite Provence in The Dalles! I’ve been to the one on Division (where I got the risotto cakes too! OMG!!!) and the one on Alberta. This post makes me want to take a trip to somewhere a short drive away. I haven’t been to Hood River in months, and I don’t think I’ve been to The Dalles since I drove through it when I moved here. 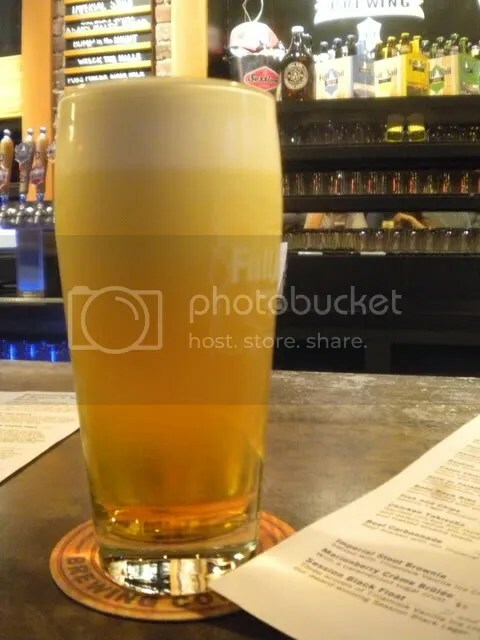 I didn’t know beer floats existed- shows how much I know about the good things in life. I love small towns and all the little shops. Can’t beat them at all in the city. 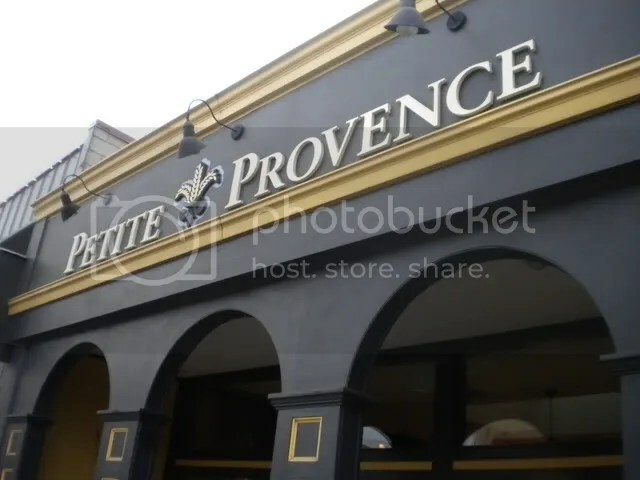 Is that the Petite Provence on SE Division? I love that place! French Onion Soup yum! 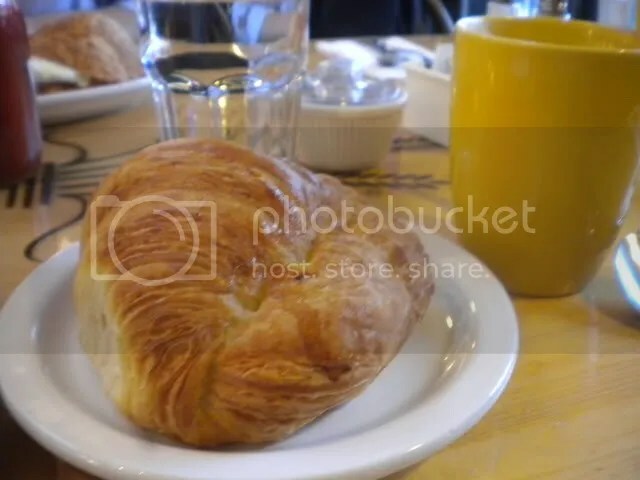 I could really go for a poached egg and croissant right now! Great pics and it looks like a great meal. You know there are three Petite Provences in Portland, right? 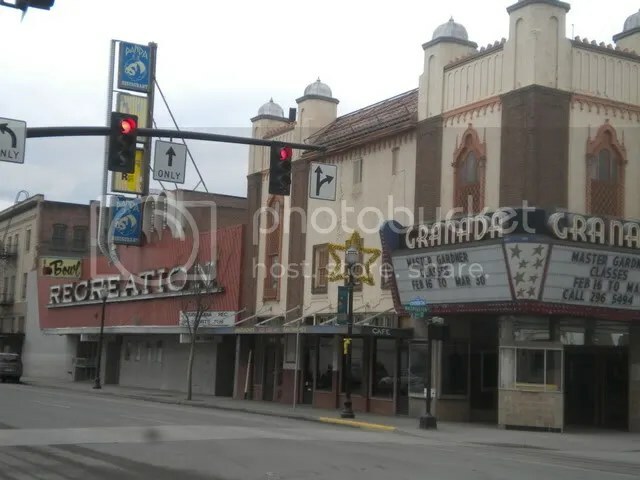 I had no idea there was one in the Dalles. OMG, poached eggs. You have reminded me that I got funny egg-poaching thingies in my Christmas stocking. If only I got a risotto-cake maker as well. looks so cozy!! Can you poach an egg? I love that sh*t but too scared to do it at home! Gahhh I love breakfasts like that! 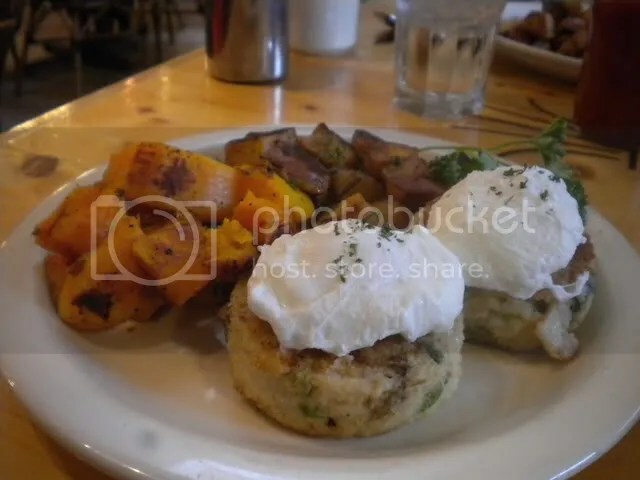 Petite Provence is probably the best thing about the Dalles, other than the views of the river. Okay, that, and Sorosis Park. I love that park. But I’m just a park person. Pingback: Negation | I'm an Eating Machine! Pingback: Super | I'm an Eating Machine!